Lisa is a learning and development professional with a proven record of personal, collaborative and managerial achievement. She has a talent for identifying root cause issues that will underpin successful L&D solutions, specialising in Leadership and Management Development, Sales and Customer Service. Lisa has the ability to research, design, and deliver initiatives, from an emotional as well as a commercial perspective, using a blended approach. She generates exceptional levels of energy and commitment in the training room and, afterwards, builds extraordinary levels of developmental trust to ensure continuous development through coaching and mentoring. She is obsessively passionate about developing people and making learning stick by connecting with delegates and bringing learning to life. 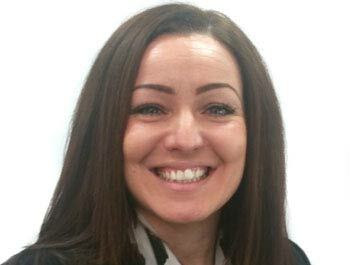 When not delivering management training, Lisa loves keeping fit – she regularly runs lengthy assault courses for charity and walks her 2 year old dog Sergio – she also loves karaoke after a drink or two!